Gone with the old, in with the new! 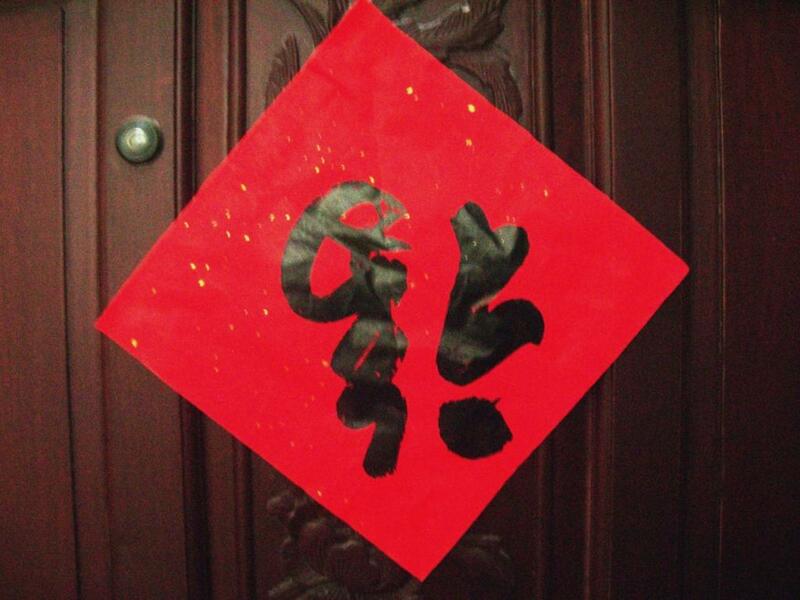 At the stroke of midnight on Chinese New Year Eve, all the windows and doors should be opened to allow the “old year” to get out for the fresh New Year to be in. 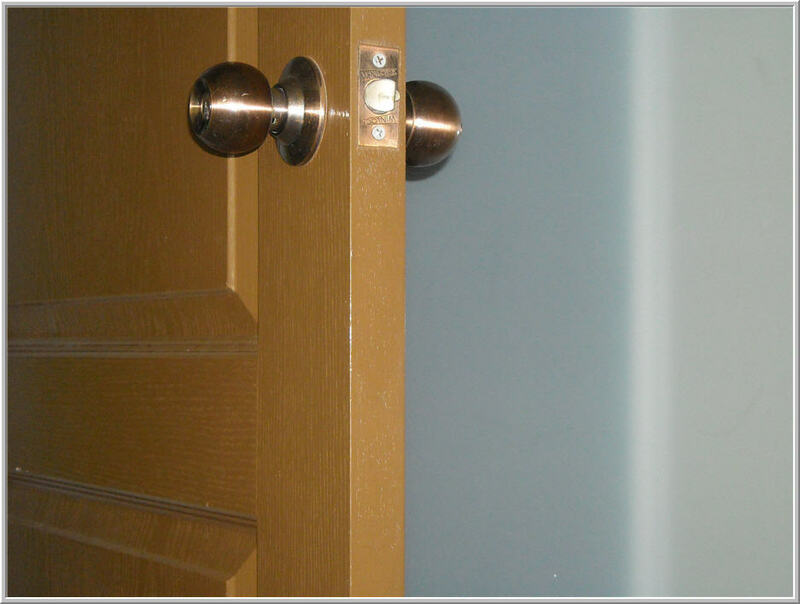 While sweeping generally bodes bad luck, if it is necessary any sweeping is to be done inwards. This is to avoid sweeping all the luck for the New Year out of the house. 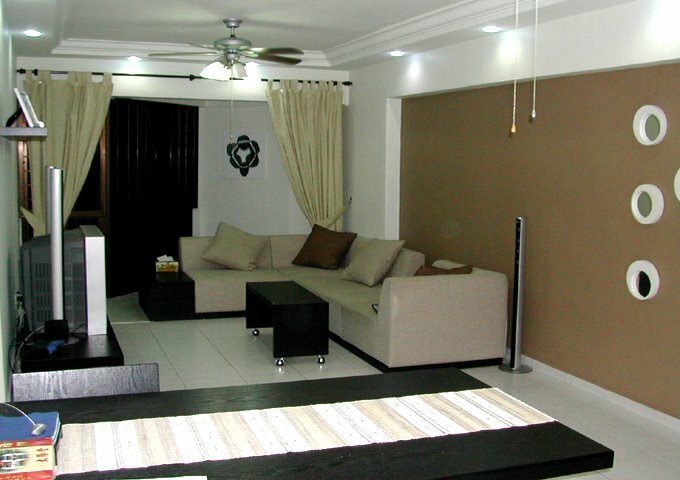 There is also a superstition that if you sweep dirt over the threshold, you will sweep one of your family members away. The more money you have in your wallet, the wealthier you will be in the New Year. 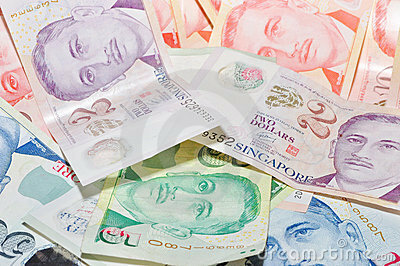 For the very superstitious, remember to withdraw lots of money to usher the New Year! 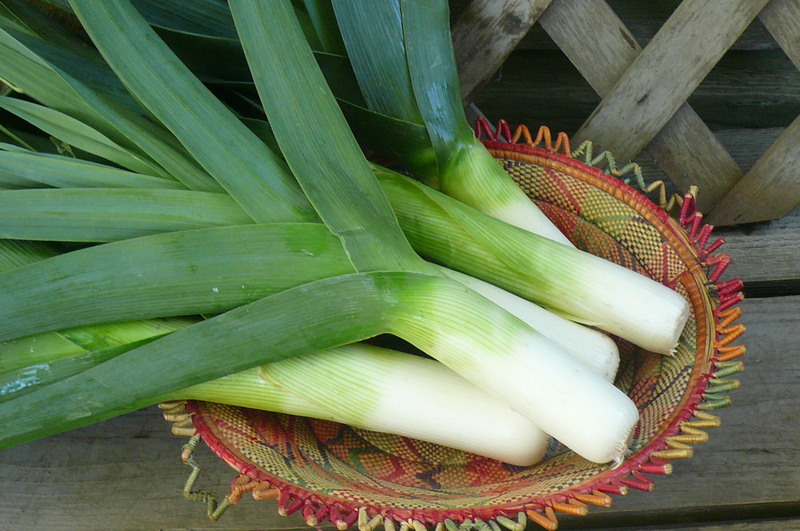 Leeks, according to its Chinese pronunciation, translate to “count”. This is a must-have for the New Year, even more so for business owners. You want to have lots of money to count in the year ahead. It is a long-instilled tradition to hang auspicious characters upside-down. The Chinese pronunciation of “upside-down” translates to “here”, with the boding of good luck, prosperity and wealth to be here. Switching on all the lights at home bodes good luck and prosperity, as the light brings a bright year ahead for everyone in the house, while chasing away the bad luck from the previous year. 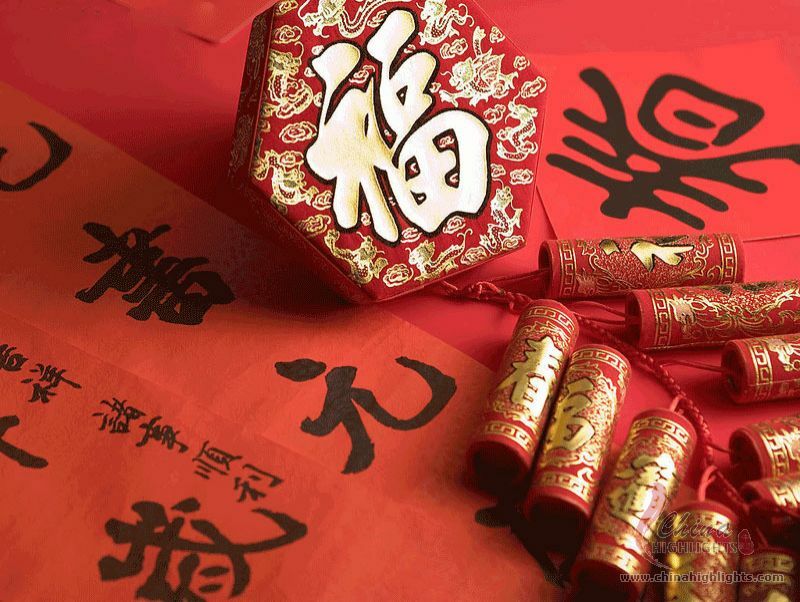 Staying up the eve of Chinese New Year to the actual Chu Yi is said to bring longevity to your parents – the later you stay up, the longer your parents will live! It is said that one should not handle too much sharp objects on Chinese New Year, else will risk cutting away the good luck. 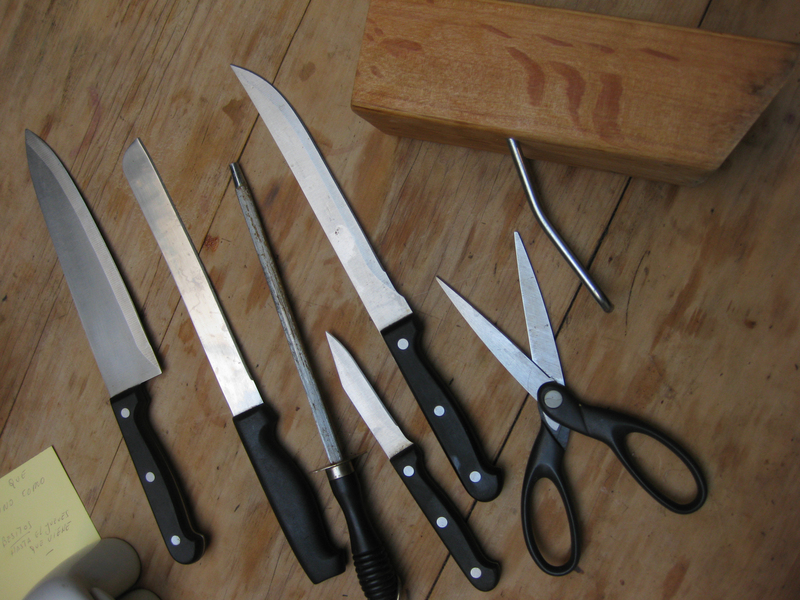 Sharp objects should be kept away the previous day before Chinese New Year. It is unlucky to greet someone by their bed on the New Year as it reminds of death. Hence, even the sick or elderly should dress up and sit in the living room to greet people. One should avoid talking about the past year as the Chinese New Year is a new beginning. Topics such as death or ghost stories are considered taboos and should be avoided. To the potty mouths – foul language should not be uttered as well! The New Year is a time for families to get together, celebrate and have fun. While some of these superstitions may sound ridiculous to the point of preposterous, it should serve as a guide for the very superstitious minds, and those who tend to “play safe” for the New Year. Next Post Be your own boss today!!! Rent a PUSH CART and start your business in Singapore right away!